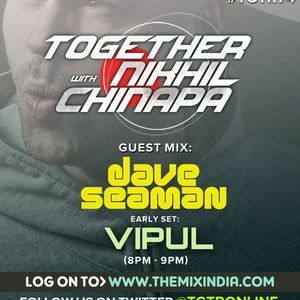 Vipul, Fatboy Slim, Riva Starr, Roger Sanchez, Gto, Keane, LINAN21 & Max Vangeli and more. Cannot forget Nikhils Birthday party... "This is the end... " was played, forgetting the world by him and he also played at Avassa... WoW. :) Thanks a lot, Sire!